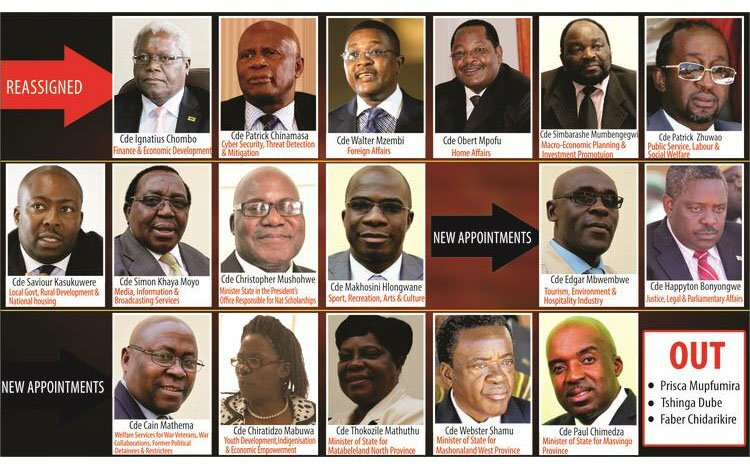 PRESIDENT Mugabe yesterday reshuffled Cabinet, reassigning 10 ministers and making a total of eight new appointments. Ministers who were reassigned include Ambassador Simon Khaya Moyo who moved from the Ministry of Policy Co-ordination and Promotion of Socio-Economic Ventures in the President’s Office to the Information, Media and Broadcasting Services portfolio replacing Dr Christopher Mushohwe who is now Minister of State in the President’s Office Responsible for National Scholarships. 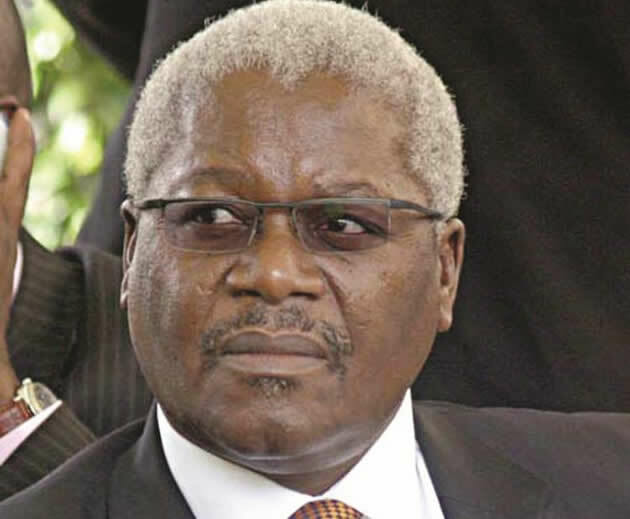 Cde Ignatius Chombo is the new Minister of Finance and Economic Development taking over from Cde Patrick Chinamasa who has been moved to the newly formed Ministry of Cyber Security, Threat Detection and Mitigation. 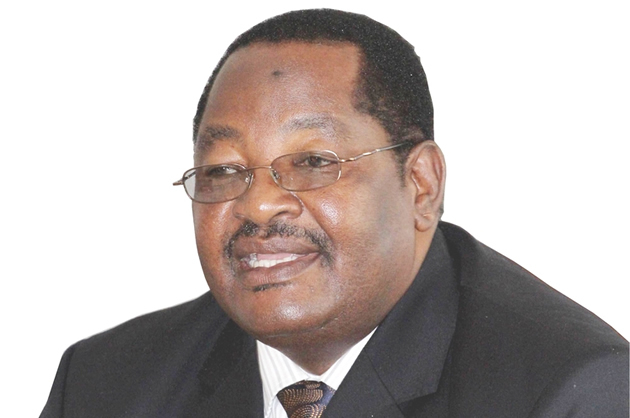 Taking over from Cde Chombo as Home Affairs Minister is Dr Obert Mpofu who moved from the Ministry of Macro-Economic Planning and Investment Promotion which has been taken over by Cde Simbarashe Mumbengegwi formerly the Minister of Foreign Affairs. His portfolio has been taken over by Dr Walter Mzembi, formerly Minister of Tourism and Hospitality Industry. The President also reassigned Cde Patrick Zhuwawo to the Ministry of Public Service Labour and Social Welfare. 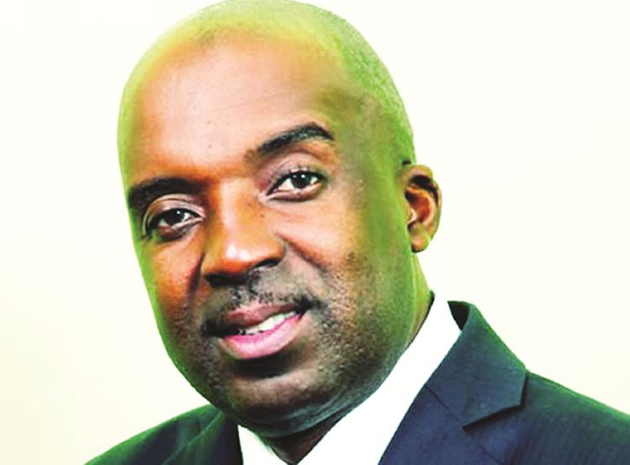 Cde Saviour Kasukuwere is now the Minister of Local Government, Rural Development and National Housing while Cde Makhosini Hlongwane’s new portfolio is Minister of Sport, Recreation, Arts and Culture. The new appointments include Cde Cain Mathema who is now Minister of Welfare Services for War Veterans, War Collaborators, Former Political Detainees and Restrictees replacing Retired Colonel Tshinga Dube. 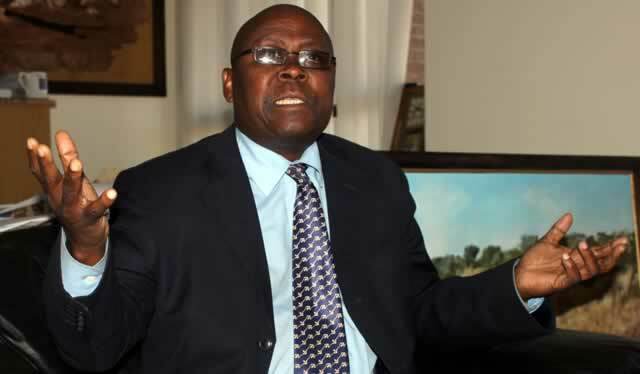 Central Intelligence Organisation Director-General, Retired Major General Happyton Bonyongwe, has been appointed Minister of Justice, Legal and Parliamentary Affairs taking over from Vice President Emmerson Mnangagwa. 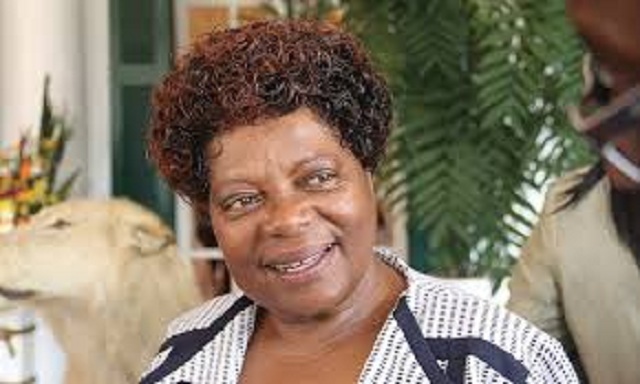 Former deputy Minister of Industry and Commerce Cde Chiratidzo Mabuwa is the new Minister of Youth Development, Indigenisation and Economic Empowerment taking over from Cde Zhuwawo while the deputy Minister of Foreign Affairs Cde Edgar Mbwembwe has also been promoted to Minister of Tourism, Environment and Hospitality Industry. 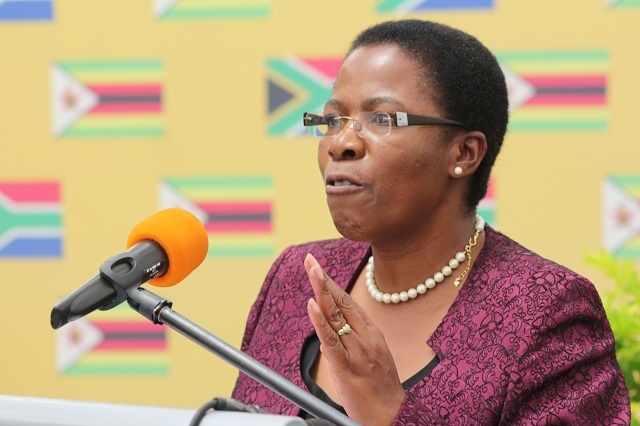 Former deputy Minister of Information, Media and Broadcasting Services Cde Thokozile Mathuthu replaces Cde Mathema as Minister of State for Matabeleland North Province. 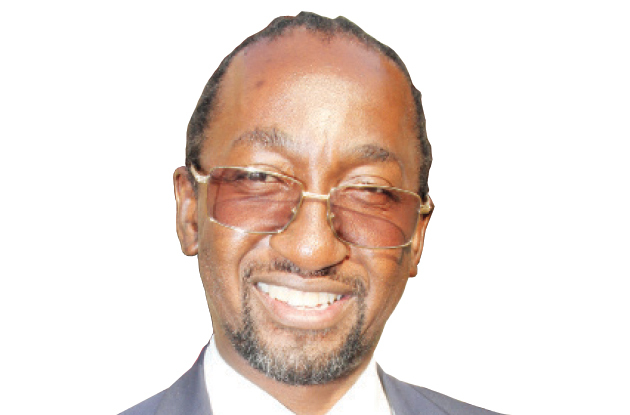 Diplomat and former Zimbabwe Ambassador to Egypt, Cde Aaron Maboyi Ncube, has filled the vacant post of Minister of State for Matabeleland South Province while former Zanu-PF national commissar Cde Webster Shamu is the new Minister of State for Mashonaland West Province. Former Health and Child Care deputy Minister, Dr Paul Chimedza, has been appointed Minister of State for Masvingo Province. Addressing the Zanu-PF Youth League National Assembly in Harare on Saturday, President Mugabe said he would this week reshuffle his Cabinet, wielding the axe on underperforming ministers and priming his team for better execution of duty. 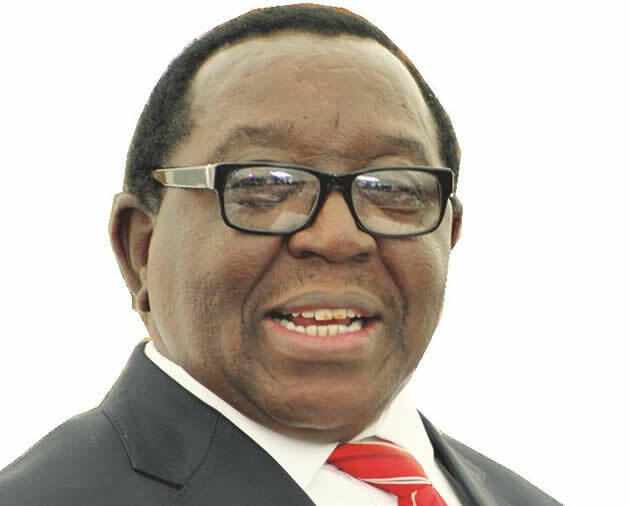 The President, who is Zanu-PF’s First Secretary, said some Cabinet ministers would be transferred to other portfolios while others faced the prospect of being dropped altogether. President Mugabe expressed disappointment with Government officials who were reluctant to do their jobs, especially assisting young people implement empowerment projects.